← Sunshine Award ~ brighten my day! 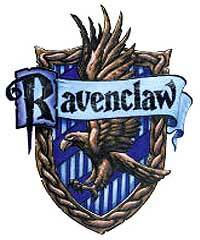 I’m in Ravenclaw too :) I’m useless at all sports and I’m scared of heights so I would definitely not be on the Quidditch team! I’m rubbish at cooking but I was quite good at science so maybe potions wouldn’t be too bad. 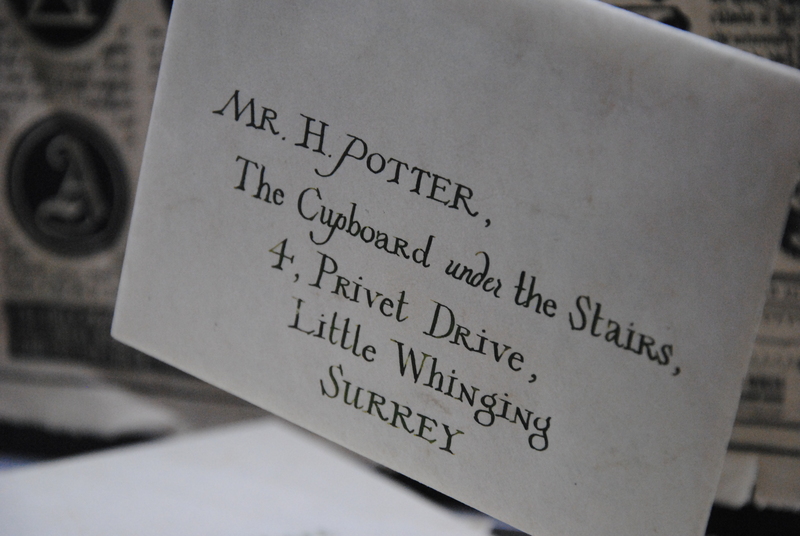 I love history so I would have loved that class as well :D Ooh, and Care of Magical Creatures with Hagrid. I bet that would be fun.